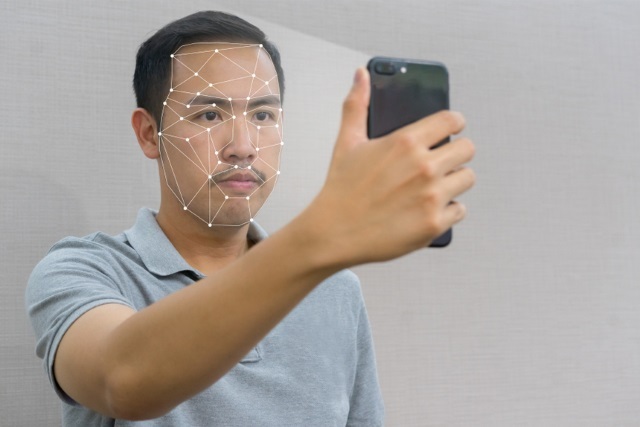 A new Android Q leak suggests that Google is ready to copy another of the features iOS users have come to know and love: facial unlock. There are already a number of Android handsets -- including recent phones from OnePlus -- which have their own implementation of the biometric security feature, but with Android Q, it is looking as though the feature will be hard-baked into the operating system. Native support for face unlock means that more handset-owners will be able to take advantage of the security feature, and handset-makers will have to jump through fewer hoops to get a proprietary version of the system to work. We've spotted dozens of strings and multiple methods, classes, and fields related to facial recognition in the framework, SystemUI, and Settings APKs in the leaked AOSP build of Android Q that we obtained. From the face unlock-related strings we found in Android Q's framework-res APK, the most important lines are about the error message that is shown when the device doesn’t have facial recognition hardware. This tells us that Android Q does expect the device to have hardware facial recognition sensors, unlike the face unlock features found on most modern smartphones from companies like Xiaomi, Huawei/Honor, and OnePlus. Of course, this does not mean that every phone that supports Android Q will support facial unlock -- the feature is reliant on the necessary hardware being present. But the good news is that Google is making it a whole lot easier for phone-maker to implement the security feature.